Excellent interview ladies. 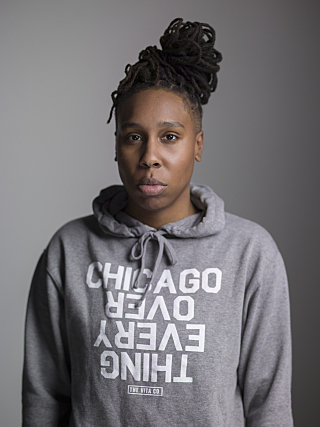 Lena Waithe your honesty is refreshing, especially in pointing out all the successful, creative individuals that once called “Chi” their home. Thank you for sharing your unique perspective.